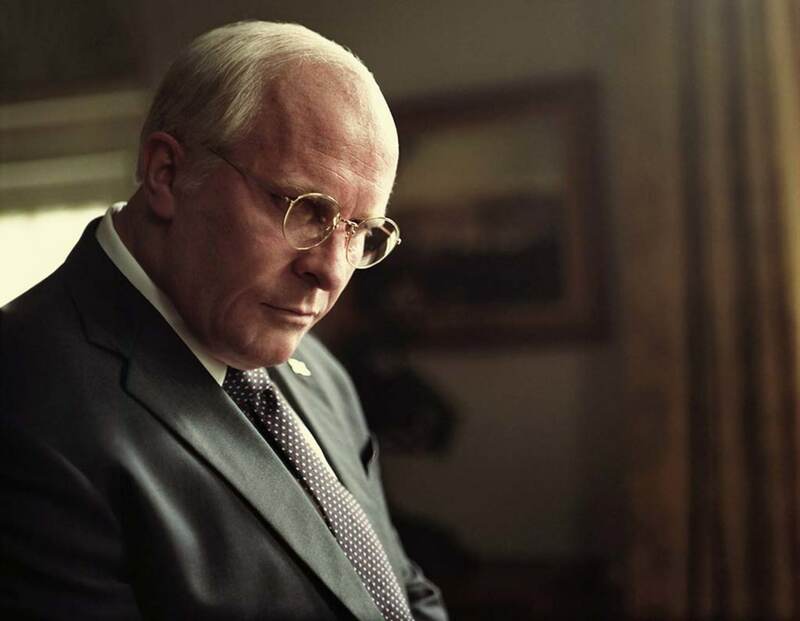 The nominations for the 2019 Golden Globes were announced Thursday morning and the Adam McKay-directed Vice leads all theatrical contenders with six nominations. However, three other films are close behind with five nominations each in The Favourite, the controversial Green Book, and A Star is Born. In a not too surprising result, Ryan Murphy’s The Assasination of Gianni Versace: American Crime Story led all TV contenders with four nominations. The nominations are a month from the awards telecast, and a few stars were on hand to reveal the nominees including Danai Gurira, Christian Slater, Terry Crews and Leslie Mann. During the nominations ceremony, it was also announced that there will be a new award handed out this year for television as an equivalent of the HFPA’s Cecil B. DeMille Award for film. It’s the first new special achievement award created since 1952, when the Cecil B. DeMille Award was first introduced. The recipient of the new award will be revealed in a few days, said HFPA president Meher Tatna. Read on for the full list of nominees! The 2019 Golden Globes ceremony (the 76th one for you Hollywood facts junkies) will be hosted by Sandra Oh and Andy Samberg. It will air on NBC from the Beverly Hilton Hotel on January 6th. You can get tickets for all the theatrical awards contenders here.